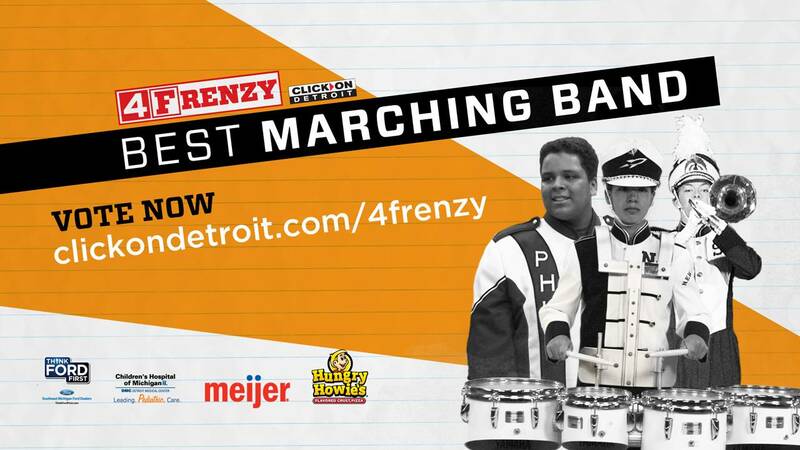 The 4Frenzy "Best Marching Band" contest has seen tons of participation from band fans throughout metro Detroit. With that being said, we would like to introduce your Top 10 marching bands! Congratulations to these ten schools! 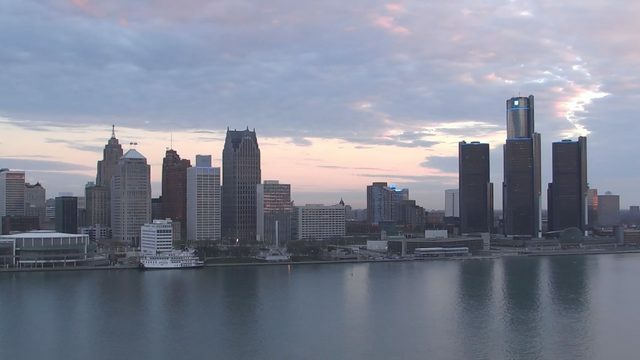 The voting will begin Tuesday, October 16 at 6AM to find metro Detroit's best marching band.